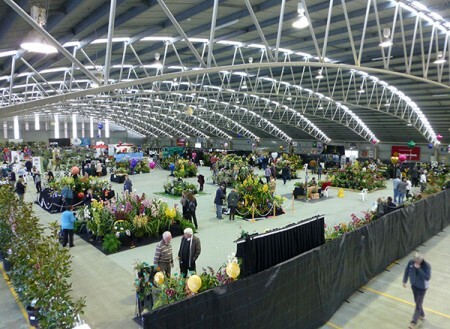 Tomorrow, 24th August, is the start of the 25th Melbourne Orchid Spectacular. It is open from 9am to 4pm for the next 3 days. Judging has finished and there are some amazing winners. There are over 30 vendors from around Australia and overseas with thousands of tempting orchids. We will have Keikigrow and Vitagrow products, ultrasonic foggers and a few flasks of orchids for sale.